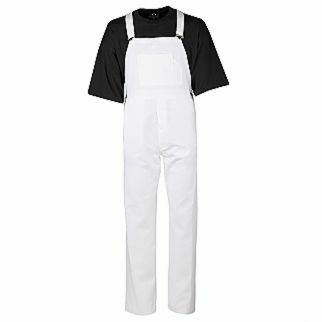 The Alsco Cotton Bib Overall is brings together professional look and the uniform comfort. 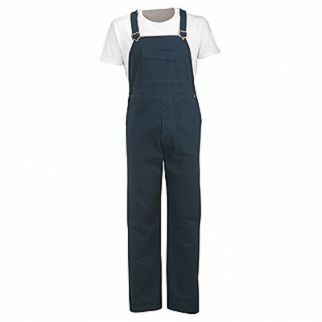 This garment is made of 100% cotton, which is a fully breathable fabric that can be worn even in hot weather. 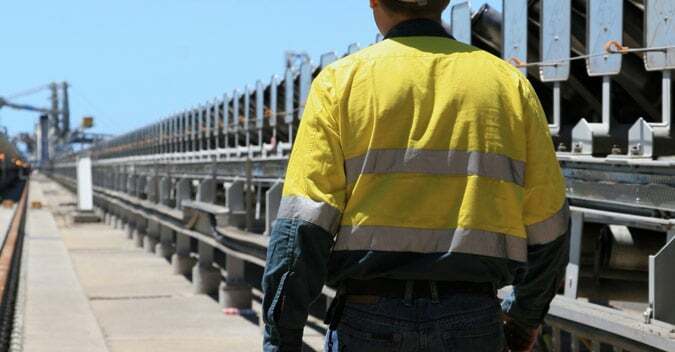 It won’t pick up the unpleasant smells from the environment which makes it ideal for industrial workers. 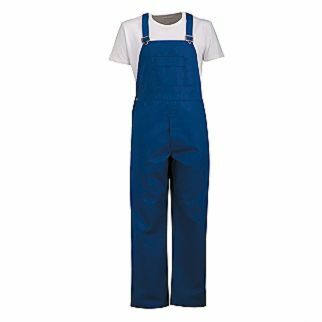 We also have the Polycotton Bib Overall that is made of high-quality fabric that offers toughness and durability. It is tear-resistant and breathable fabric that will provide comfort to you staff.